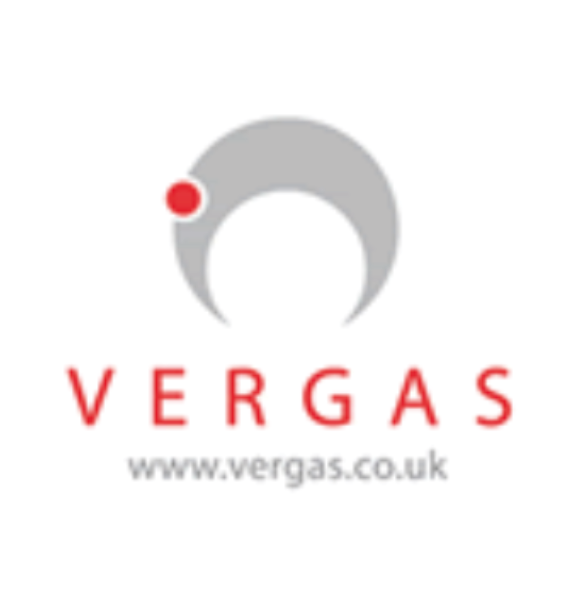 VERGAS Ltd specialises in the design, manufacture and installation of superior flexible membrane biogas management systems, worldwide. The company also services biogas storage equipment, and provides consultancy services in the waste water management industry. VERGAS has extensive knowledge and experience in the design of flexible membrane structures for biogas gasholder applications, typically for municipal sewage treatment works ( STWs ) or municipal solid waste processing facilities ( MSW or MBT plants ). Our designs, considered by others to be superior started from our historic involvement in the anaerobic digestion processes in the waste water treatment industry ( WWT ). It is clear that there are items of equipment in sewage, sludge treatment facilities and biogas generation, that fall short of the ideal. Our design and manufacturing processes overcome these shorfalls. Our reference list of over 150 installations in the UK and Worldwide is testimony to our sucess in this field.